It’s the second week in a row I’ve been led, by my research, towards the Royal Bank of Scotland. This must say something about how heavily they are involved in the fintech scene. It increasingly seems like they are at the centre of a growing fintech galaxy, within the wider global universe. Last week I was led to RBS when I took a deep dive into their multi-brand strategy, which had all the hallmarks of FMCG. Going back as far as November, RBS also crossed my path when I wrote about their investment in Mettle. This was clearly something that coalesced in my brain, percolating in the background, and somewhat unconsciously drove last week’s insights. 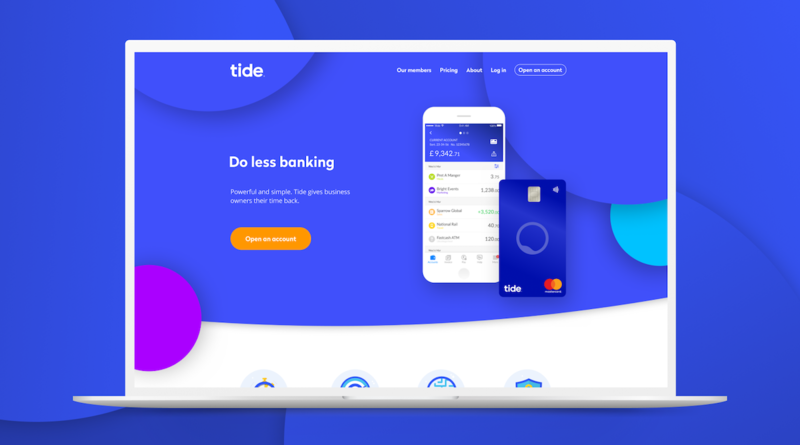 This week I find myself back at RBS again, via news that Tide, a UK SME bank has partnered with ClearBank, the latter of whom is in the process of applying for a grant from the RBS Alternative Remedies Package. All roads, it would seem, lead to RBS, who’s money is poised to cycle through the fintech system through multiple routes! What will they do if they get the money? According to Finextra, the bid involves the two upstarts coming together to take on the big challenges SMEs face in the UK, including opening of accounts (only 4% of businesses switched banks in the past year). Switching services are available to make the process less painful, but fewer than 0.5% of those that switch use them. Market differentiation is another pain point the two companies will look to address through the partnership. In a world of vanilla business banking products, why go through the pain of upping and moving for no real upside in the form of easier or smoother access to credit, or less time on business admin? Today it’s believed Tide has 1% of the 5.6 million SME market. With a little money from the RBS remediation fund and some clever strategic partnerships, like the one with ClearBank, there’s good odds they could steal a lot more. Daily Fintech Advisers provides strategic consulting to organizations with business and investment interests in Fintech. Jessica Ellerm is a thought leader specializing in Small Business and the Gig Economy and is the CEO and Co-Founder of Zuper, a new superannuation startup in Australia.